Executive ResumesAre You Looking For A Professional Resume Writer? Do You Need An Expert To Write Your Resume? My name is Christopher Zourides, CPRW. I personally write all of our Executive client resumes and am available to speak 7 days a week to discuss your background, career goals, and strategic resume writing techniques we can use to dramatically increase your job search success rate. Recognized as one of the best Executive Sales, Marketing, Business Development, Operations, Banking, Technology, and Finance Résumé Writers in the United States, I have been retained by some of the top Résumé Writing Companies out there. I have documentation from several top-tier Resume companies ranking me #1 in most areas (out of 100+ Executive Résumé Writers). Please note this was several years ago and I’ve created hundreds of resumes since, consequently improving my skill sets considerably. I have created more than 1,300 Executive resumes for high-profile clients throughout numerous industries. My areas of expertise include: CFOs, CEOs, COOs, Managing Directors, Bank/Credit Union Presidents, Wealth Management Advisors, Senior Credit Officers, Commercial Loan Officers, Branch Managers, Senior Auditors and Accountants, Quality Control Managers, Equity and Fixed Income Traders, Investor Relations Executives, Business, Investment and Equity Analysts, Portfolio Managers, Investment Bankers, Institutional Equity Sales Traders, Sales Directors, Executive VP’s (all industries), and much more. Recognized as one of the best Executive Résumé Writers in the United States. Created more than 1,300 Executive Resumes for high-profile clients throughout numerous industries. 99%+ client satisfaction rate (vast majority landing interviews within 30 days of resume re-write). 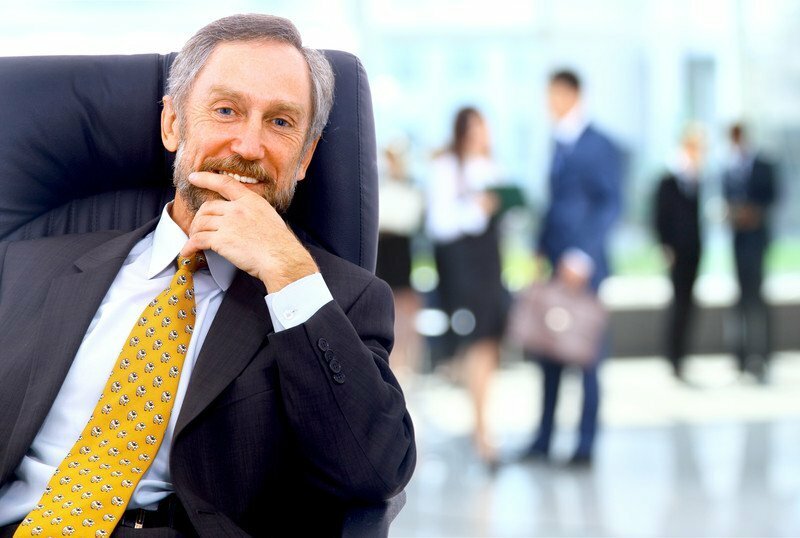 Hired by several top-tier Executive Resume Writing companies to write superior Resumes for “challenging” Executive clients. LinkedIn Profile SEO Expert able to dramatically increase your online job search success rate. Former recruiter with success in placing candidates at all levels and working with start-up, high-growth, and Fortune 500 organizations to fill hiring needs.